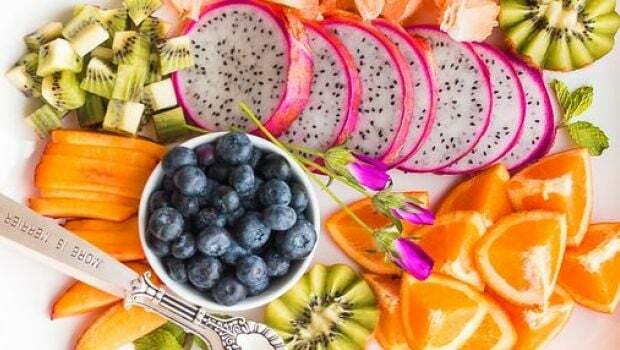 In the world full of weight loss diet, we have the Dietary Approaches to Stop Hypertension, or the DASH diet, which is believed to help treat hypertension or high blood pressure. The DASH diet encourages you to reduce sodium intake in your diet and add more variety of foods rich in nutrients that help reduce blood pressure levels. Is this diet effective? What does it really preach? Does it compromise on what is called a ‘balanced diet?’ Let’s find out. Also known as Dietary Approaches to Stop Hypertension, this diet focuses on reducing your blood pressure levels and encourages healthy eating. 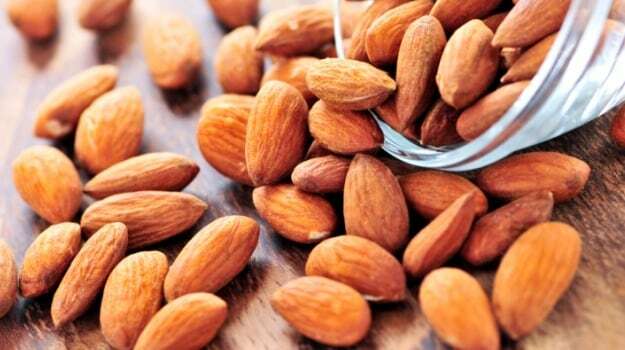 It promotes eating less sodium and loading up on potassium, magnesium and calcium rich to regulate blood pressure. According to the Mayo Clinic, the DASH diet is a healthy way of eating; it offers health benefits just lowering blood pressure. The DASH diet is said to be in line with dietary recommendations to prevent osteoporosis, heart disease, stroke, diabetes and cancer. 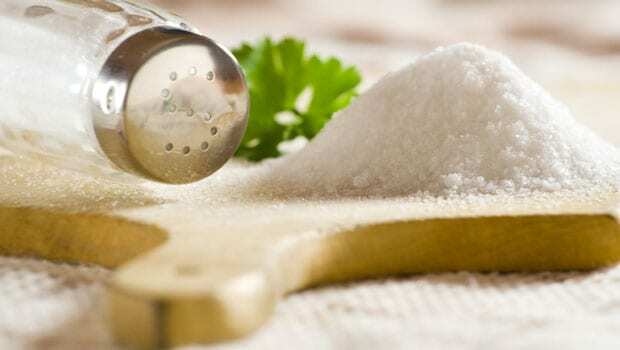 Both the versions aim at reducing the amount of sodium, which further helps in reducing blood pressure levels and the risk of developing other cardiovascular diseases. What does the DASH diet recommend eating? 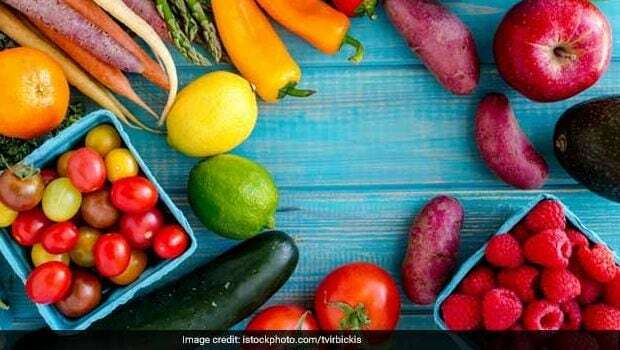 This diet is plant-focused that is rich in vegetables, fruits and nuts along with low-fat and non-fat dairy products, which are great sources of healthy fats. Basically, the diet emphasises lowering sodium intake by eating whole foods over processed foods. If you are planning to follow this diet, make sure you consult a Nutritionist or a Dietitian who can help make just the right plan for you.